Welcome! 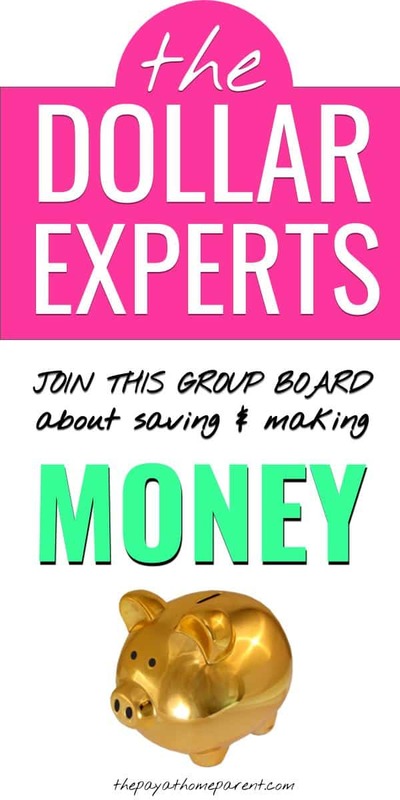 I have an open PINTEREST GROUP BOARD that is all about blogging and money! I am currently accepting contributors who blog about money and blogging tips. Saving money, making money, budgeting, business tips, frugal living tips, blogging tips, Pinterest tips, work from home, side hustles, side jobs, making extra money and anything related to all of the above topics are welcome. I do ask one favor of you before joining this group board. 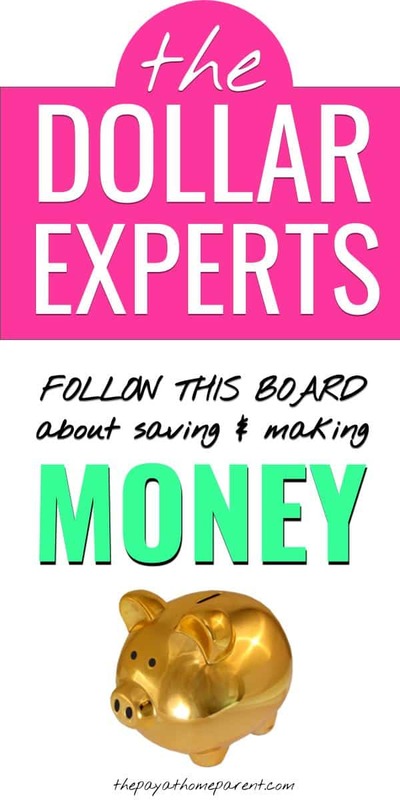 Would you please click the image below and save this Pin to one of your niche blogging tips, money saving or money making boards? The Pin links to the group board that you are requesting to join! We want to make sure that this board is popular and sustained by real Pinners and not just collaborators. Please share to help keep this Pinterest group board growing and healthy! If you would like to join my Pinterest group board, please follow me on Pinterest and follow this group board. Then fill out the form below so that I can send you an invite to join! But before you join, please keep in mind that my group boards have some rules to follow. They are easy to remember and pretty standard for Pinterest group board rules. Now that we’ve got the boring rules out of the way, please fill out the form below to be considered. I will have other niche boards to join in the future, so feel free to bookmark this page and pop in to see when they are open and ready to join. For now, happy pinning!